ACBH established the Congressional Caucus on BiH (Bosnia Caucus), which currently includes 22 members of U.S. Congress. The Bosnia Caucus is led by Congressman Chris Smith (R-NJ) and Congresswoman Eddie Bernice Johnson (D-TX) and consists of members from both political parties and both chambers of Congress. The Bosnia Caucus is actively engaged in U.S. policy towards Bosnia and Herzegovina (BiH) and enhancing the relationship between the two countries. ACBH initiated language and process for the Senate Resolution 134 and the House Resolution 199, also known as the Srebrenica Genocide Resolution, which confirmed that “the policies of aggression and ethnic cleansing as implemented by Serb forces in Bosnia and Herzegovina from 1992 to 1995 meet the terms defining the crime of genocide.” This paved the way for a similar resolution in the EU Parliament. 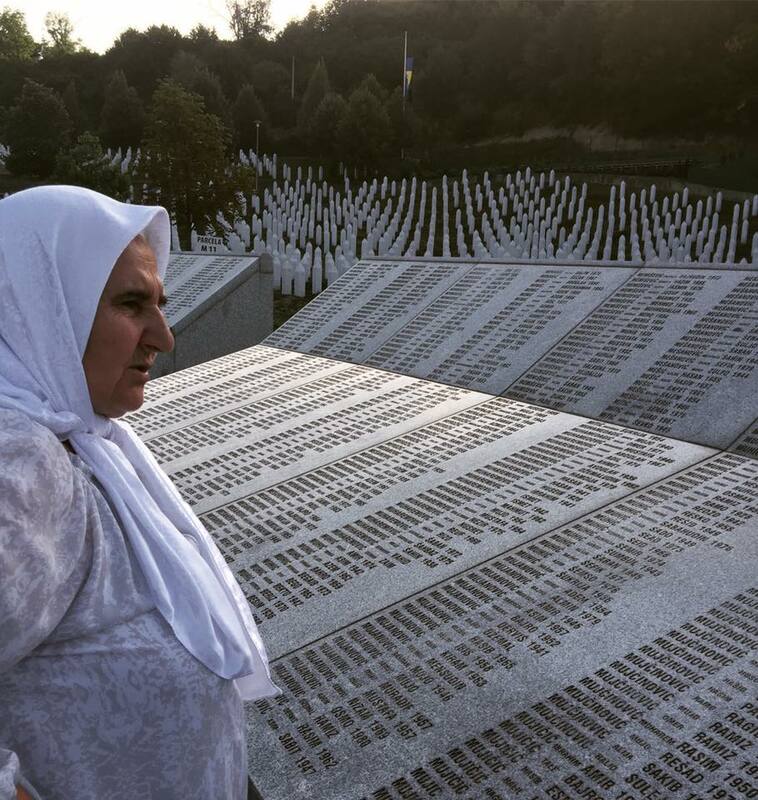 In addition, ACBH helped write the language and pass House Resolution 310 commemorating 20 years since the Srebrenica Genocide and acknowledging that genocide took place on the entire territory of BiH – highlighting cities such as Sarajevo and Prijedor and the crimes that took place there. 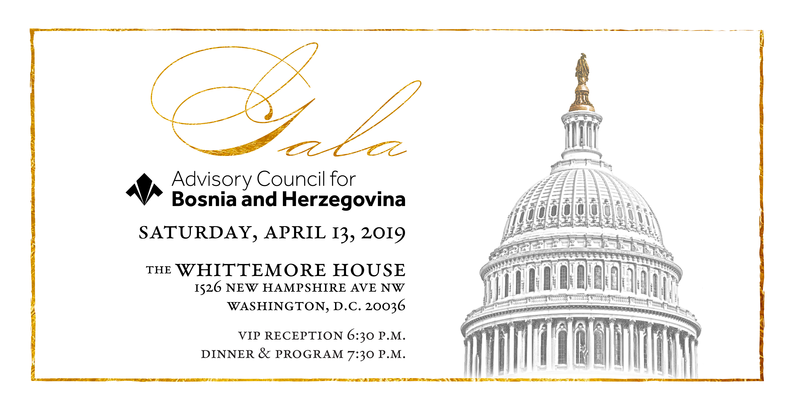 For over a decade, ACBH has been the most effective U.S. non-governmental organization promoting BiH and the interests and needs of Bosnian Americans. It is through the support of our donors, partners and volunteers that ACBH has been able to strengthen and assert the Bosnian American advocacy in front of policymakers in Washington, D.C. To read more about our work please see: 2007 2017 Decade of Bosnian-American Advocacy. 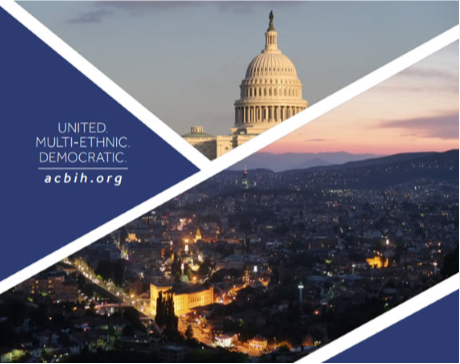 ACBH has organized over 100 events on BiH in Washington, D.C. and across the U.S. in order to advocate for the needs of the Bosnian American community and in promoting the mission of ACBH. Each year, ACBH organizes the Srebrenica Genocide commemoration in U.S. Congress where we commemorate the victims and inform members of Congress, staff and participants on the dangers of genocide denial and the importance of continued and more robust U.S. engagement in BiH. Thank you for your help in building a stronger and more active Bosnian community in the United States. As a non-profit organization, The Advisory Council for Bosnia and Herzegovina relies on the support of individuals like you to strengthen our voice and advocate for a united, multi-ethnic and democratic Bosnia and Herzegovina.